WARNING THIS CLIP IS GRAPHIC: A red fox, caught in a leghold trap and killed by the trapper’s foot crushing his chest. One of the widely used and archaic killing methods we discovered. Click here to watch the video. View the investigation findings at http://www.bornfreeusa.org/victimsofvanity In early 2011 Born Free USA and Respect for Animals conducted a landmark investigation inside the world of fur trapping. They uncovered the shocking cruelty and brutality involved in the trapping of wild animals for the fur trade. 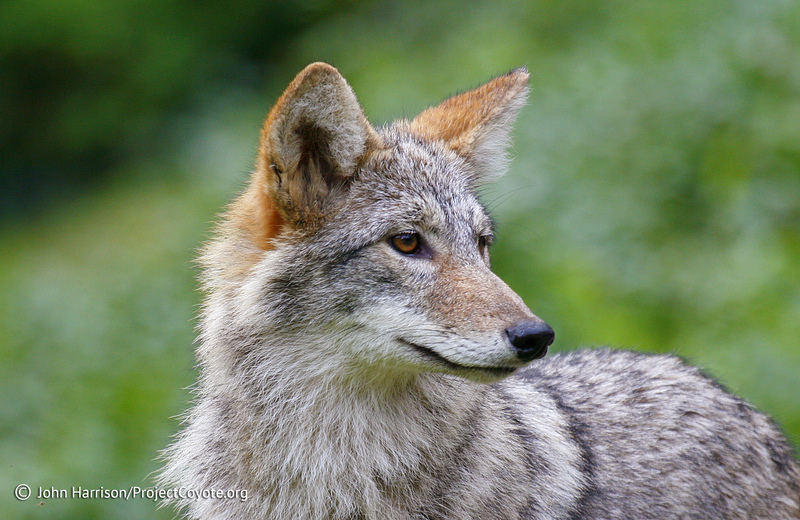 This entry was posted in News Feed and tagged Nevada, red fox, trapping, Wildlife by mes227. Bookmark the permalink.